Interest: Instagram defines your interactions with posts and finds out your interests by your past actions on posts with specific content. 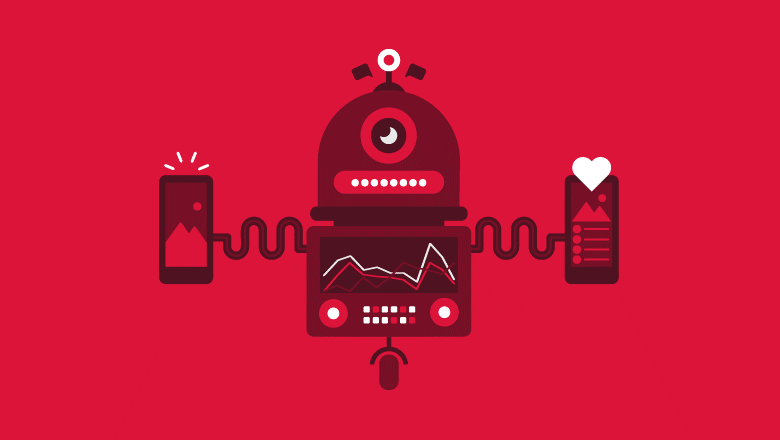 This way it will know which content you like the best and give it a higher ranking. So after that, it will show you the posts with that content (that it predicts you might want) first. Recency (timeline): one of the factors is recency ( how recent post was shared ) with prioritization for timely posts over the ones with one week old. 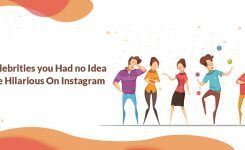 Relationship: it depends on how close you are with the user who shared it, Instagram will give higher rankings to people you have interacted with a lot in the past on the platform. Interactions as commenting on their posts or being tagged together in a photo. 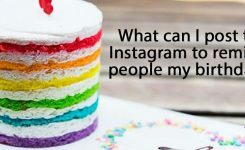 Following: if you have followed a lot of people, Instagram picks from a broader breadth of Instagram users so you might see fewer posts of any specific person. 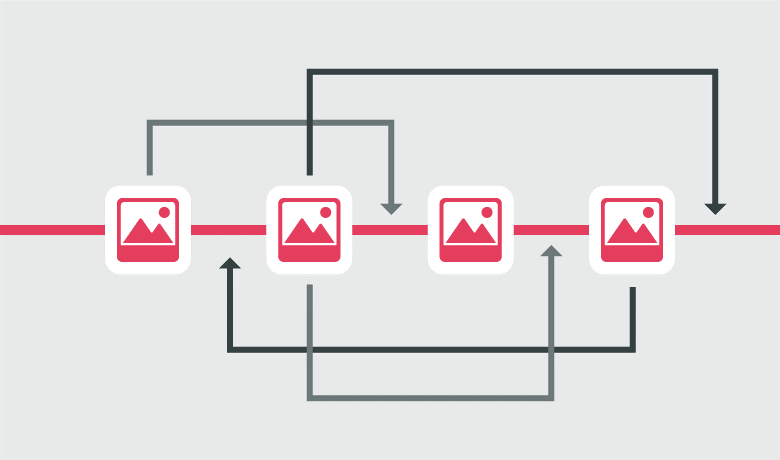 Usage: how long you spend on the platform defines if you are just watching the best photos in short sessions or it’s digging deeper into the catalog if you spend more time browsing on Instagram. Frequency: Instagram will show you the best photos since your last visit, so it depends on how often you open Instagram. Instagram is not considering an option to see the old reverse chronological feed at this time because we want to keep it simple (users might forget what feed they set to), but it is hearing the users who despise the algorithm. Instagram doesn’t hide some posts in your feed so you can see all the posts from everyone you follow but you should keep scrolling. 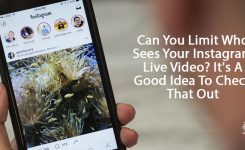 The ranking of feed does not select the photo or video format globally, but people’s feeds are attuned based on what sort of content they engage with, so if you never pause to watch videos you won’t see much of them. Instagram doesn’t downrank users for posting too much or for other particular actions. Instagram doesn’t give special feed appearance to personal accounts or business accounts so the switching won’t help you reach. Shadowbanning is not true, and Instagram says it doesn’t hide people’s posts for using too many hashtags or other actions.